The loss of a loved one is never easy to deal with and the important tasks and decision-making can be overwhelming. 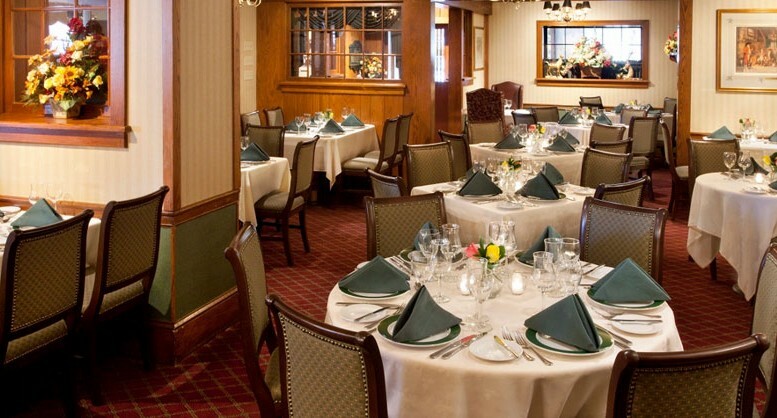 Let us help you celebrate their life, love and legacy with a memorial luncheon at the William Penn Inn. 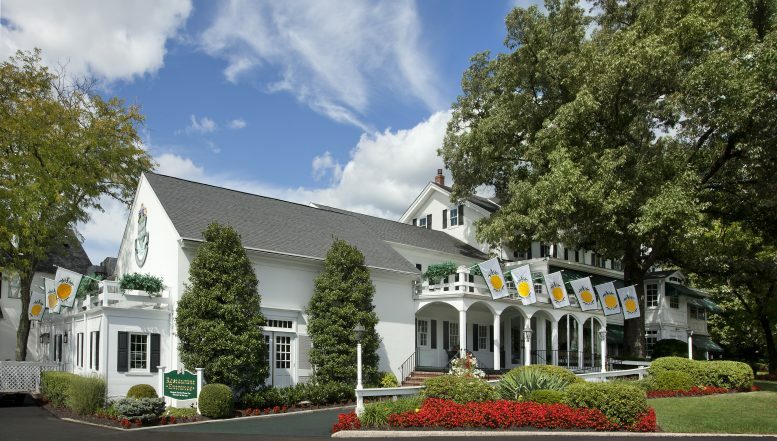 A luncheon in honor of those you have lost is one that the William Penn Inn will treat with the utmost care, kindness, respect and attention to detail. 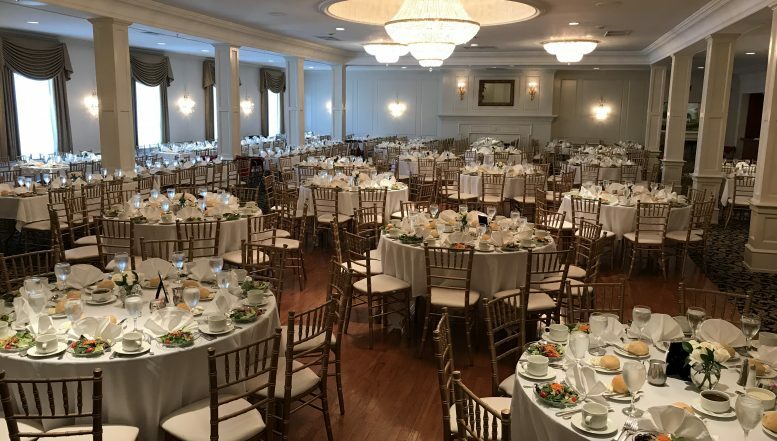 Our facilities can accommodate memorial gatherings from 10 to up to 300 guests, bringing friends and family together during this very difficult time. Please contact us today at 215-699-9272 or complete our contact form. 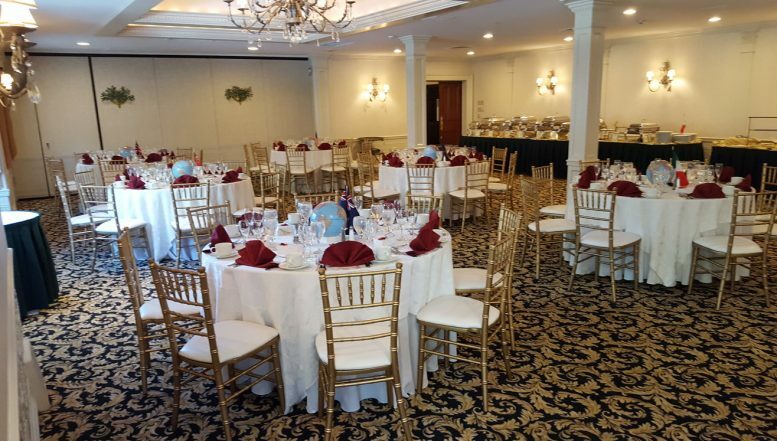 A member of our team will reach out to you directly to help you plan a beautiful memorial luncheon.